It’s been a curiosity that many Trump supporters have been unable to reconcile to any logical, fully above board conclusion or explanation. If the Trump rallies are so packed, infinitely more so than those of the other two still in the race, the reason the media refuses to pan the audience, how can the voter turnout not be reflective of those same levels of support? The media talks up the “fact” that whatever particular establishment candidate they happened to be supporting at the time has a “considerable advantage” with late deciders, as if that demographic, the apathetic, drunk or disinterested, is of sufficient numbers to shift the outcome. It is, but only to the degree that it is a cloak for the daggers being pointed at Donald Trump by the establishment elite. More evidence of the fact that Trump is much more popular with the American people than they are reporting is the fact that the opposition Marxist groups, the George Soros backed Moveon.org, Black Lives Matter and the Democrat candidates, have not chosen to disrupt Cruz or Kasich campaigns. If they were running neck and neck or Cruz were in front, one would expect his rallies to receive some of the same attention. They aren’t, it’s all about stopping Donald Trump for a reason. They’re in on the scam. Roger Stone has received a torrent of complaints from Utah, Iowa and other states in which the electoral results are odd, to say the least. 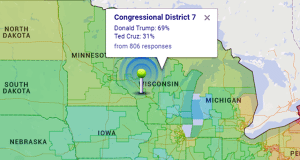 Now evidence is appearing of a steal and fraud in the works, in real time, in Wisconsin. 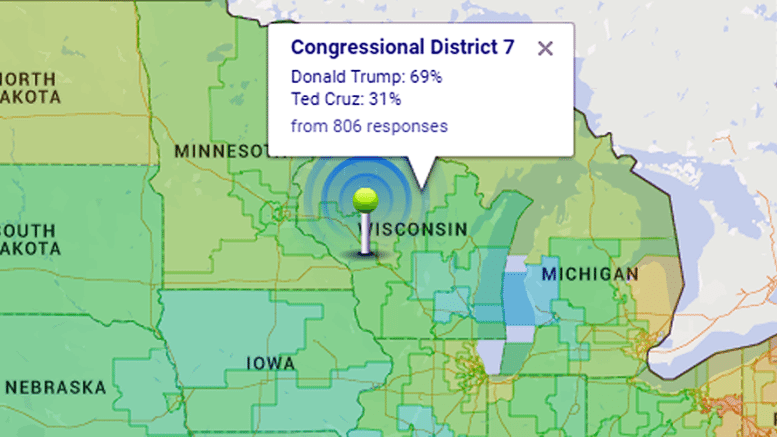 As the media tells us that Cruz leads Trump by as many as ten percentage points, a closer district by district examination on the website isidewith.com indicates there’s some real funny business taking place. The establishment is determined to make Wisconsin the momentum changer, even if it takes voter fraud to do it. The video below gives a district by district view of just what the establishment and their media puppets are up to. 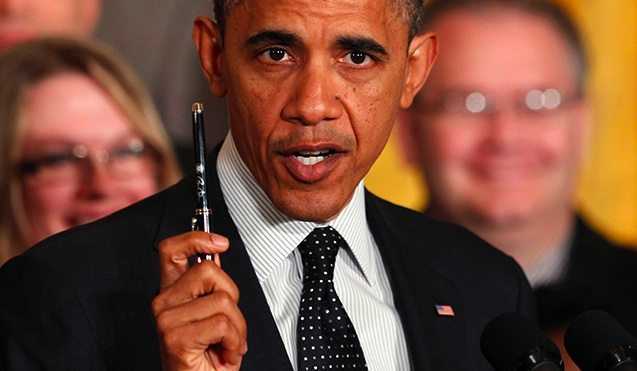 It’s voter fraud and stealing the election, plain and simple. Why wait until things get messy in Cleveland when they can conduct their dirty deeds from the comfort of Paul Ryan and Reince Priebus’ home state? While the results are taken from a period which began in January, it is well known how fiercely loyal Trump supporters are, in fact it has befuddled every so-called expert. Once a Trump supporter, which most feel is simply a vote in favor of a return to control of their country, they don’t stray. The numbers and the support doesn’t go away once it is earned. Something isn’t right in Wisconsin. Did Sheriff Clarke Just Reach Out To Advise, Assist Donald Trump?